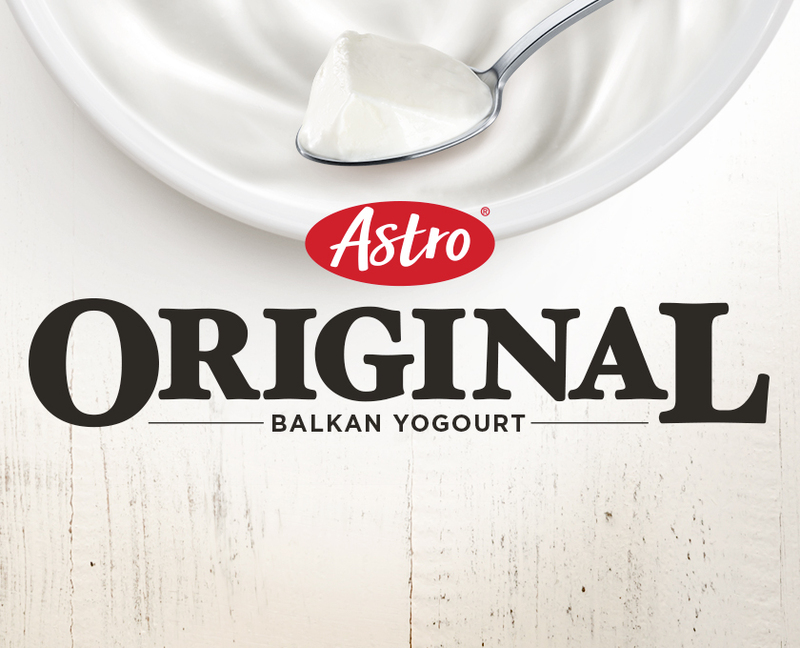 Discover the simple and pure taste of Balkan yogourt. 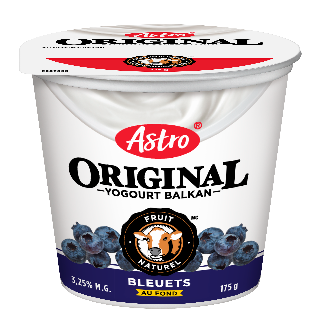 Balkan yogourt with natural flavour throughout. 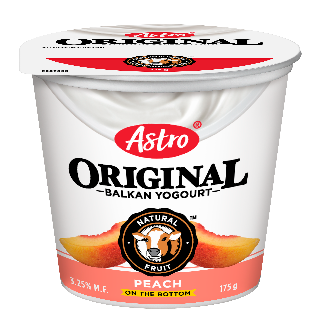 Balkan yogourt with delicious fruit on the bottom. 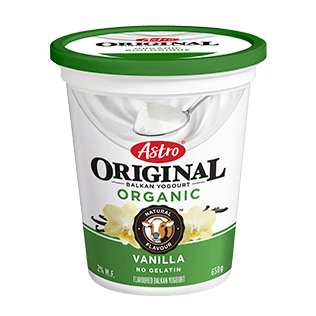 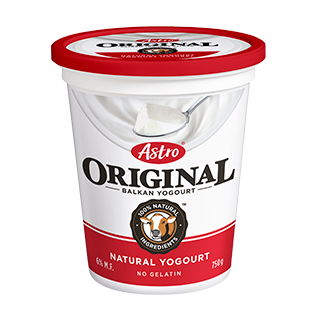 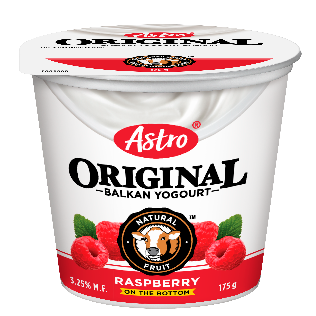 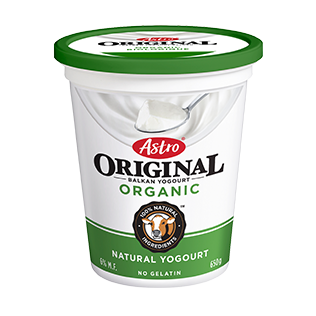 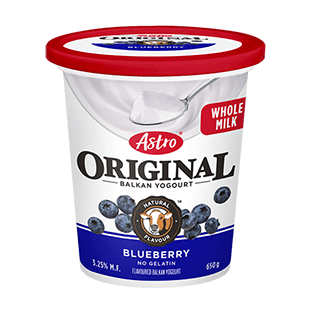 Thick and creamy certified organic Balkan yogourt. 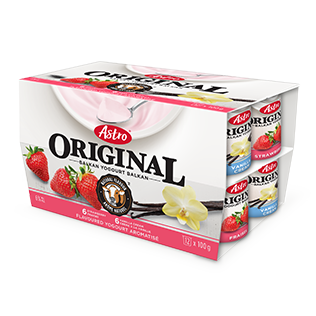 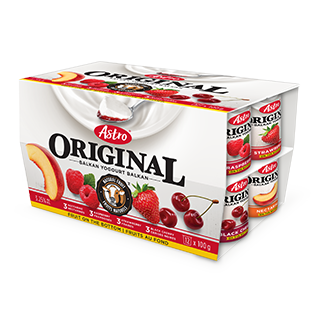 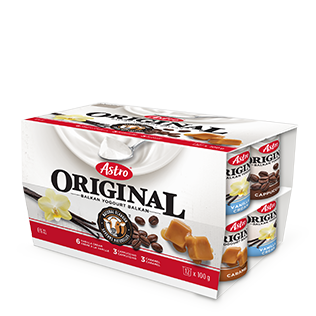 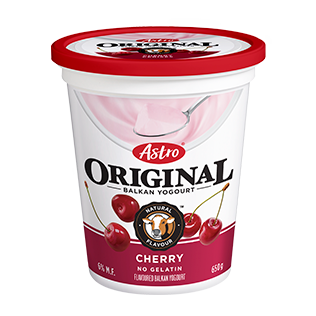 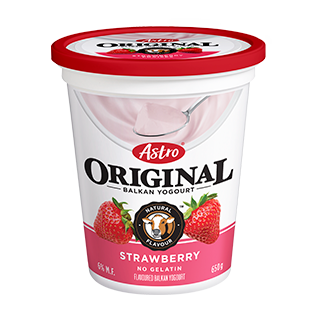 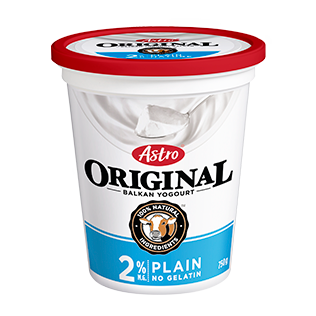 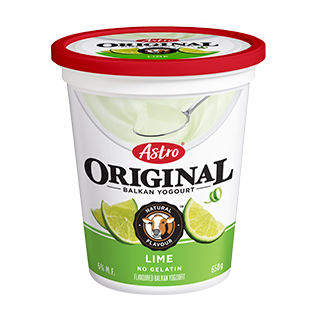 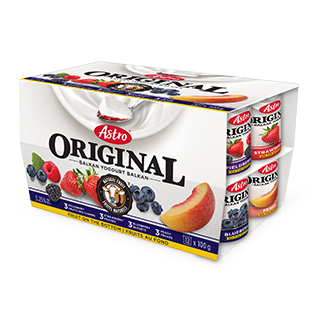 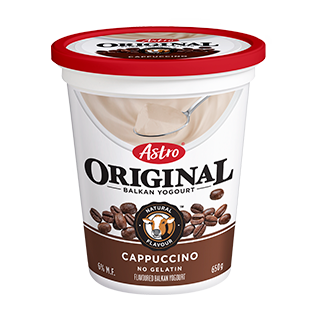 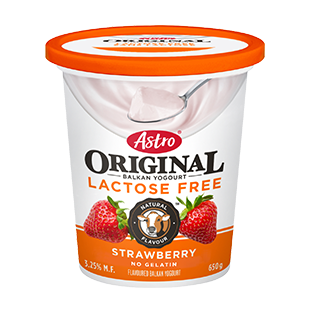 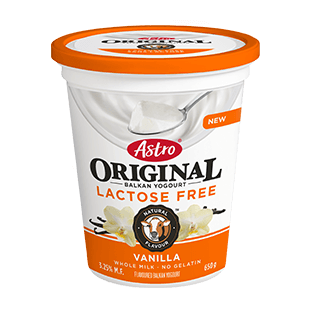 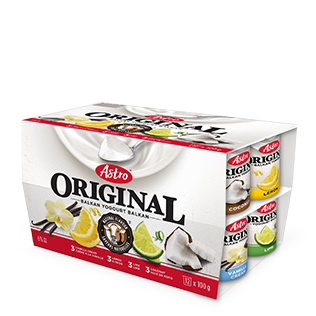 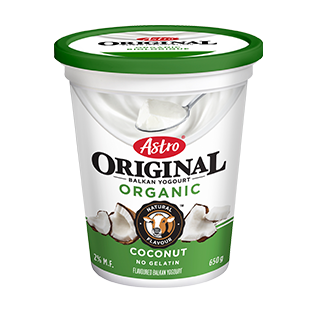 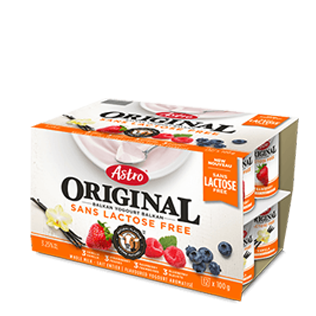 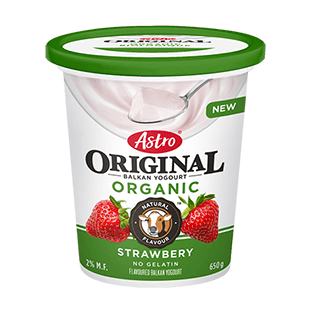 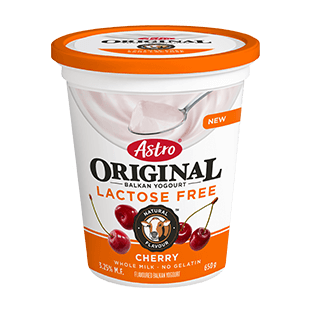 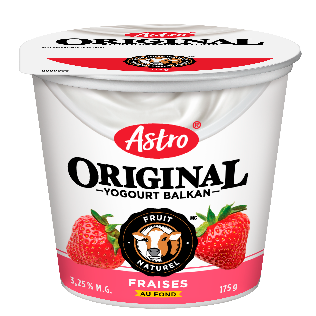 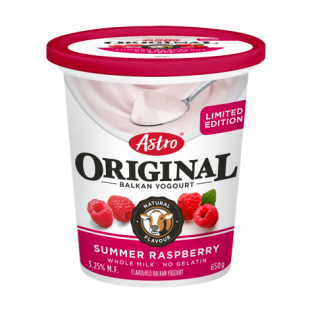 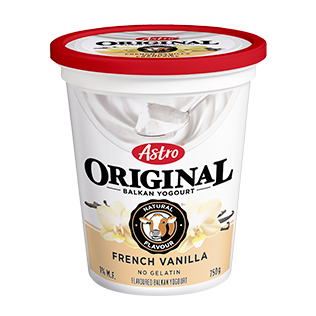 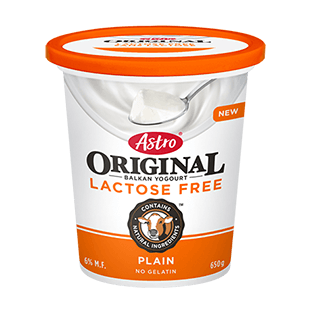 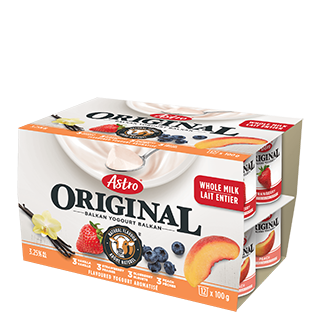 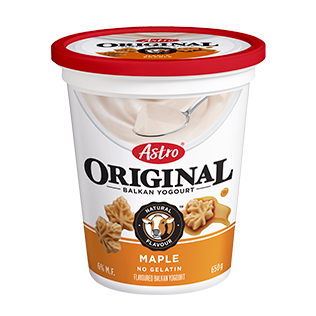 Your favourite thick and creamy Balkan yogourt, is now available in lactose free!